Mirraloy FM is a modified 1144 steel. Typical hardness is Rockwell “C” 26. Mirraloy FM is a high strength micro-alloyed, free machining carbon steel. Typical tensile strength 133,000 PSI. This steel shaft offers both a high degree of machinability, like a carbon steel, but has the strength consistent with an alloy steel. It does not exhibit hard and/or soft spots similar to what is seen in most carbon steels. It is designed for ease of machining with high speed automatic equipment, such as screw machinery. Exhibits up to 50% more strength than that of a AISI 1018 carbon steel. Its high sulfur content makes this particular grade have a good machinability rating of 83% as compared to 1212 steel; welding though is not recommended. 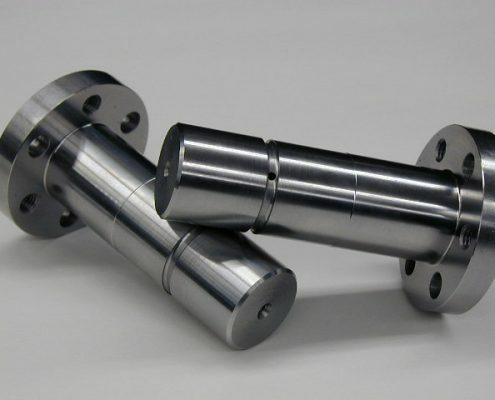 Good choice of steel for machined parts requiring better tensile strength and wear resistance than AISI 1045 or 1018. 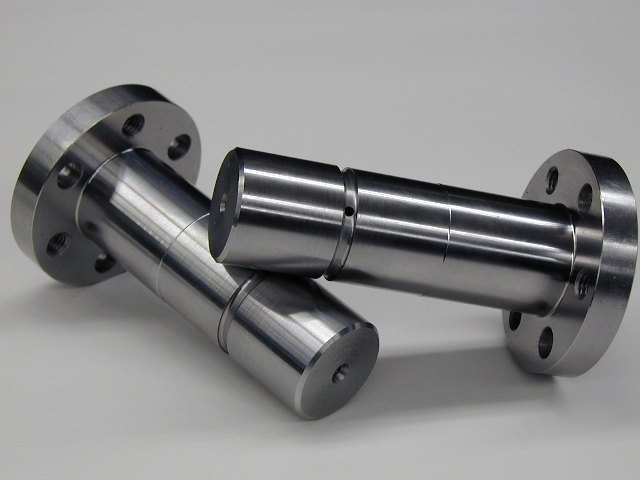 This is a “near” bearing-fit shaft with a precision finish of approximately RMS 15. Call or email us for a quote. Precision Finish – “near” bearing-fit shaft with a precision finish of approximately RMS 15. Tensile Strength (Typ.) 133,000 P.S.I. Yield Strength (Typ.) 110,000 P.S.I. Elongation in 2″ 8% min. 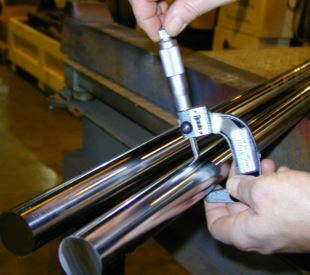 *Small diameter shafts may have modified analysis and/or variations in thermal treatment. Sheffield™ #20 FM TGP is the past protected tradename of North American Steel Company.